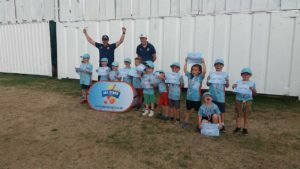 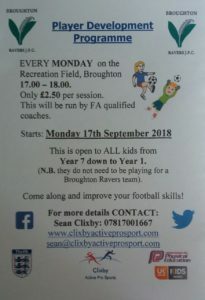 Over the last 20 years I have been coaching cricket and football to children from the community of Broughton, North Lincolnshire. 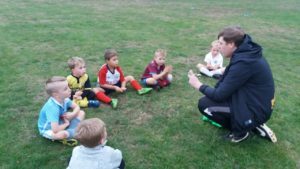 I regularly get 20 to 30 children, aged from 3 to 16 years, attend my sessions. 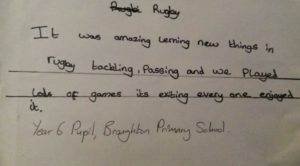 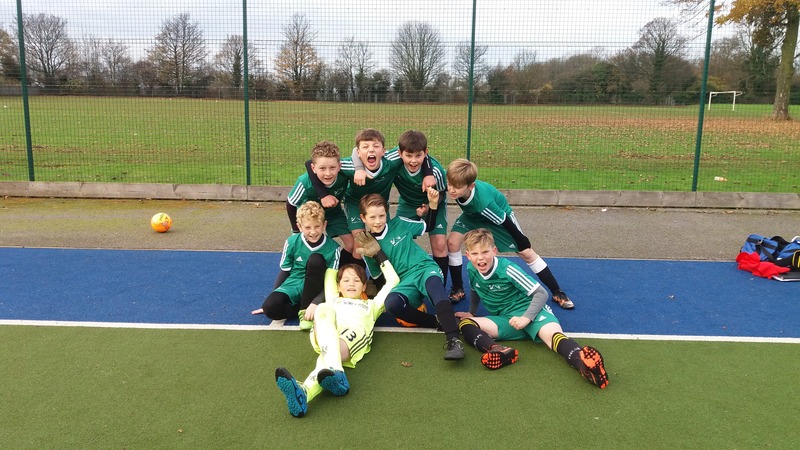 Children have benefited from my fun but physical approach and have improved both their skills and knowledge of the sport. 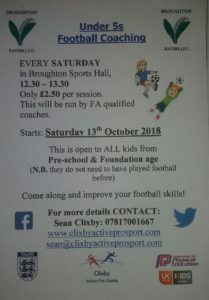 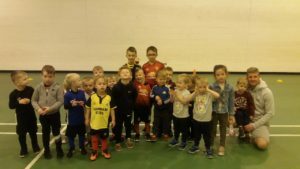 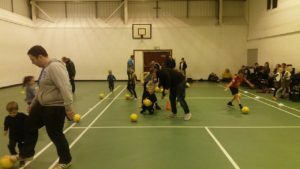 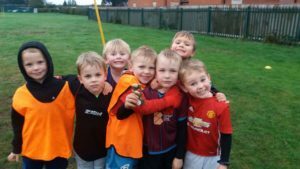 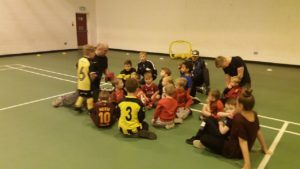 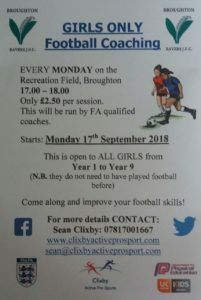 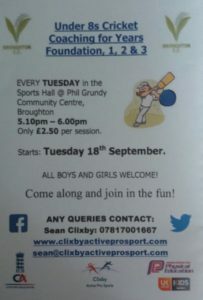 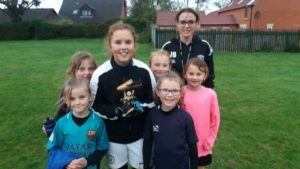 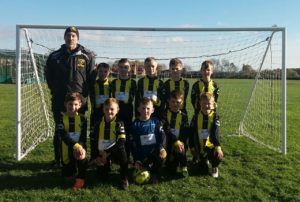 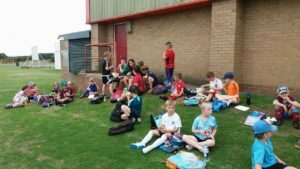 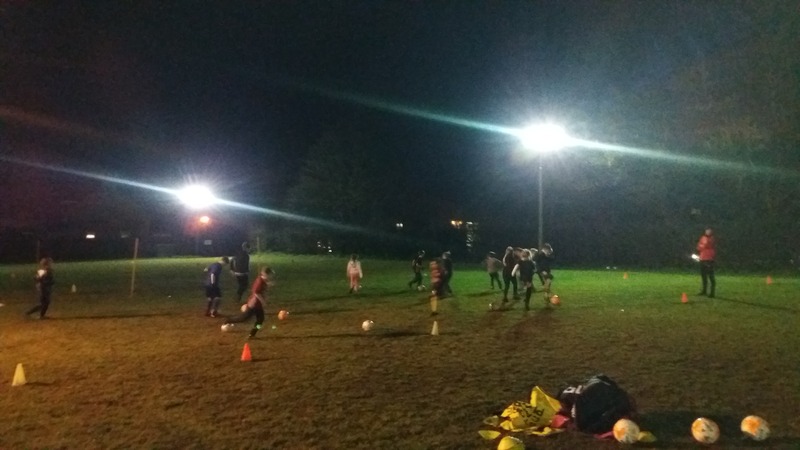 Clixby Active Pro Sports Ltd has worked alongside Broughton Ravers JFC to deliver a football after school club for Year 1s. 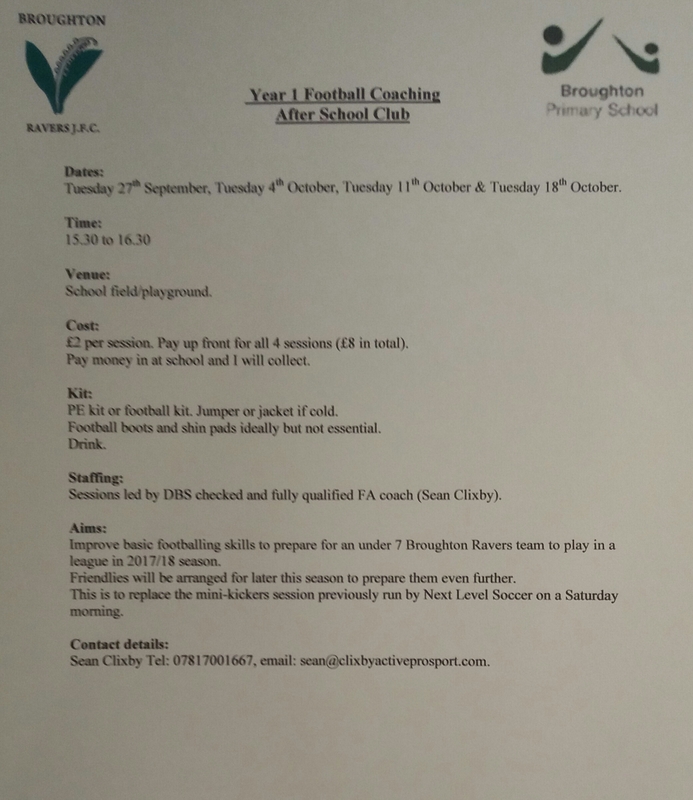 Along with delivering this after school club, we have also delivered cricket and rugby lessons to Year 6s as part of their PE curriculum. 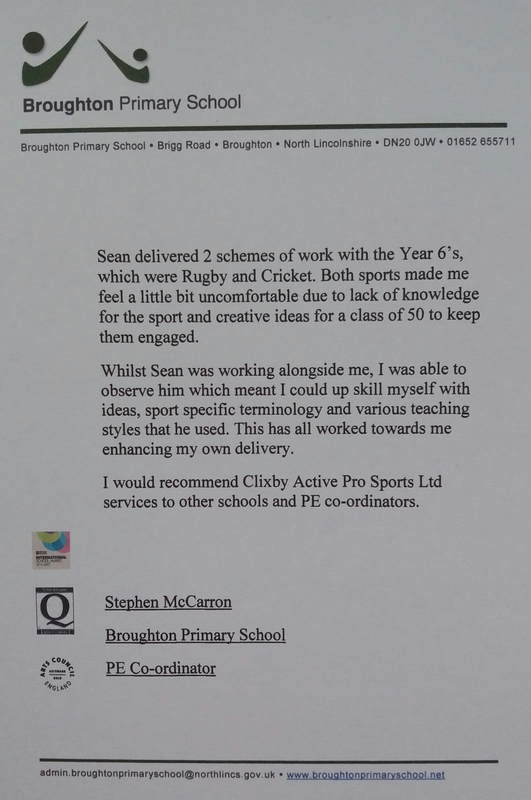 As well as teaching the children the skills for both sports, the PE co-ordinator in the school observed my lessons and used my expertise to improve his own delivery.